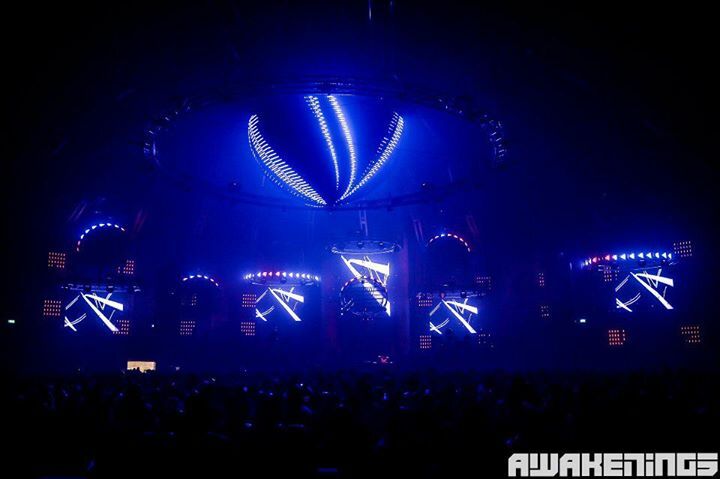 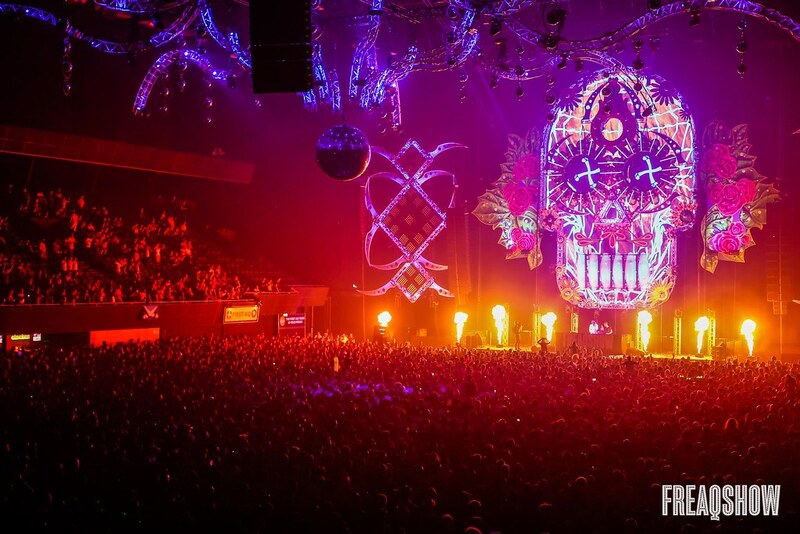 We’ve done quite a few shows for Awakenings over the past years. 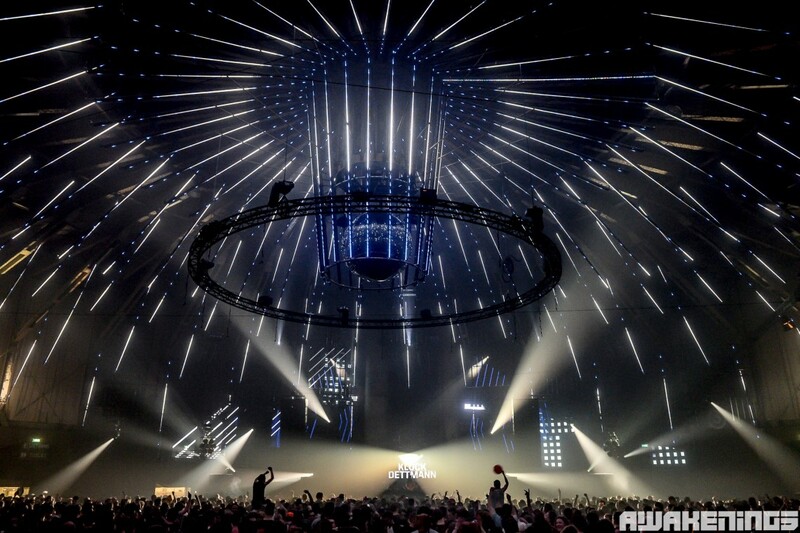 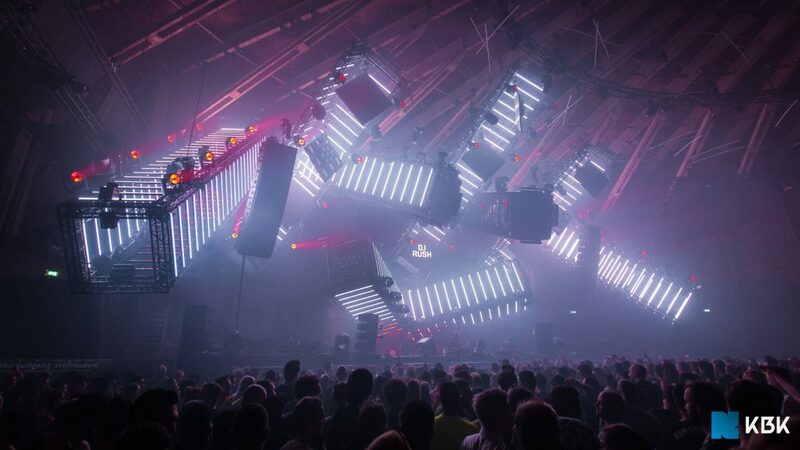 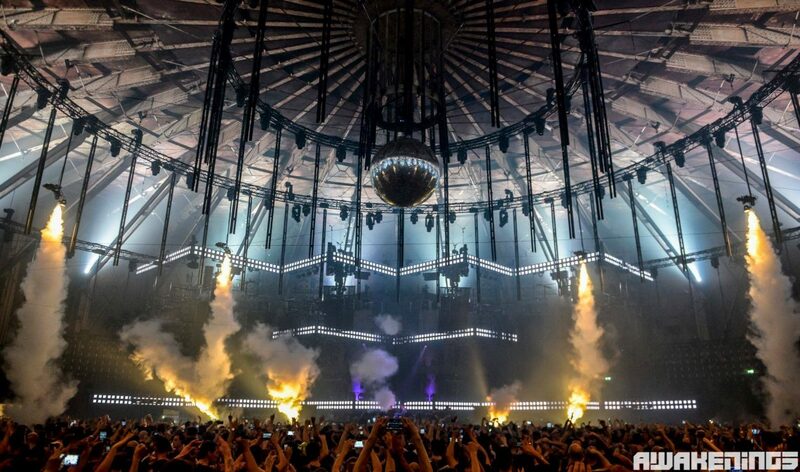 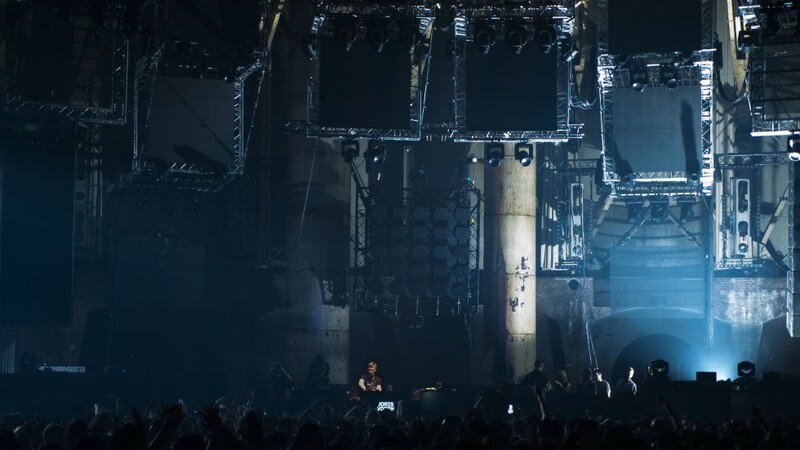 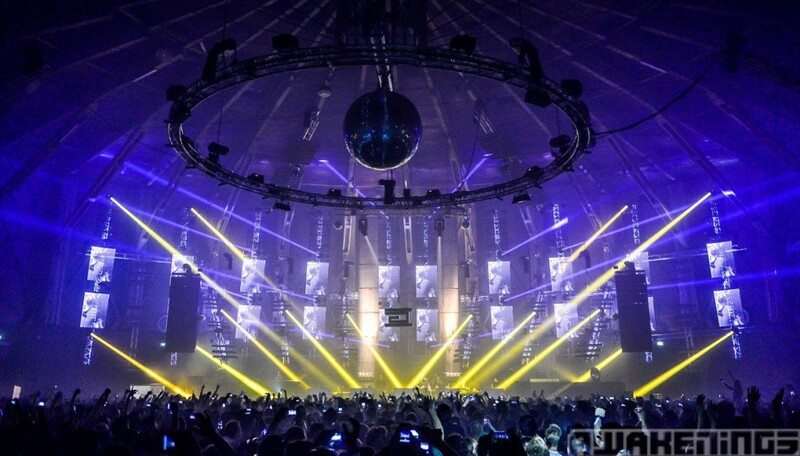 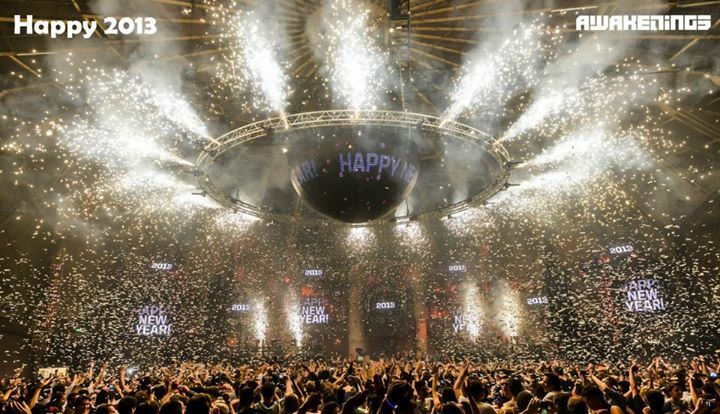 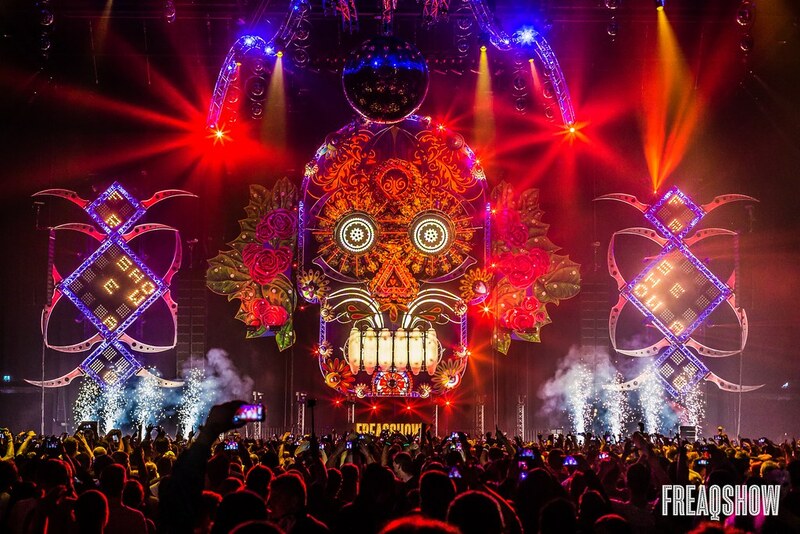 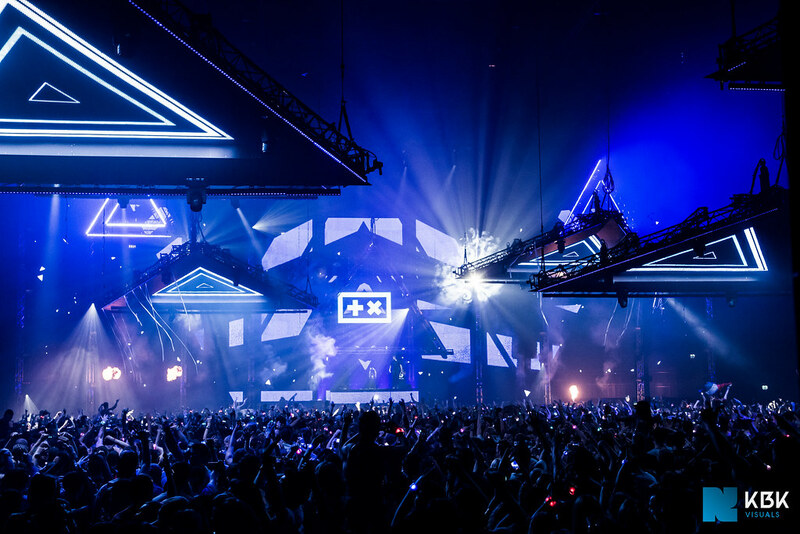 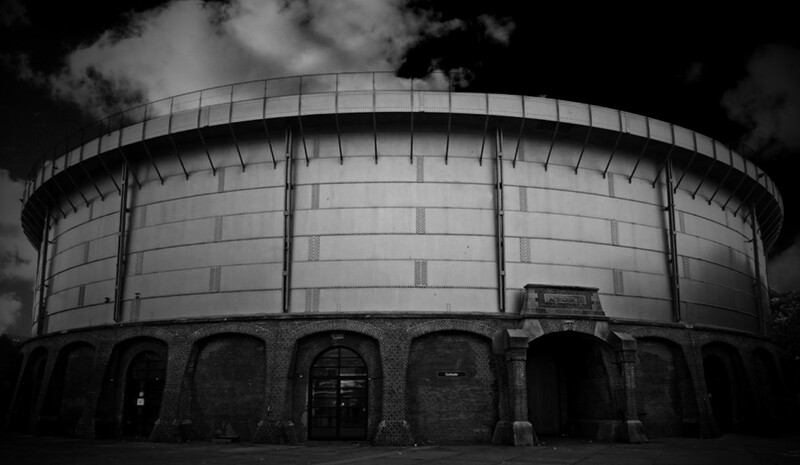 With its home base at the notorious Gashouder in Amsterdam, it is the largest and most intense techno event in the Netherlands. 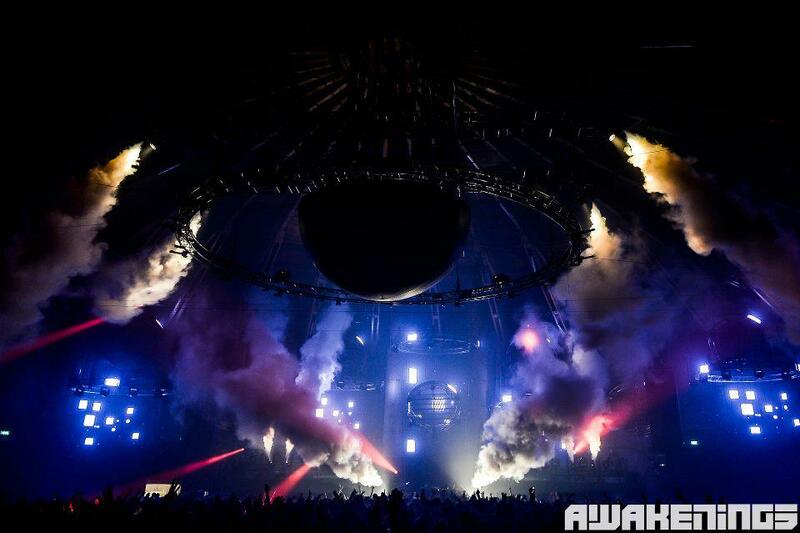 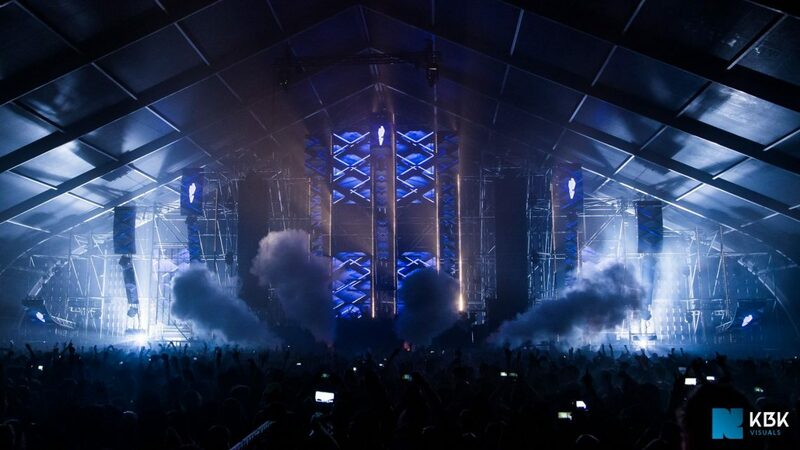 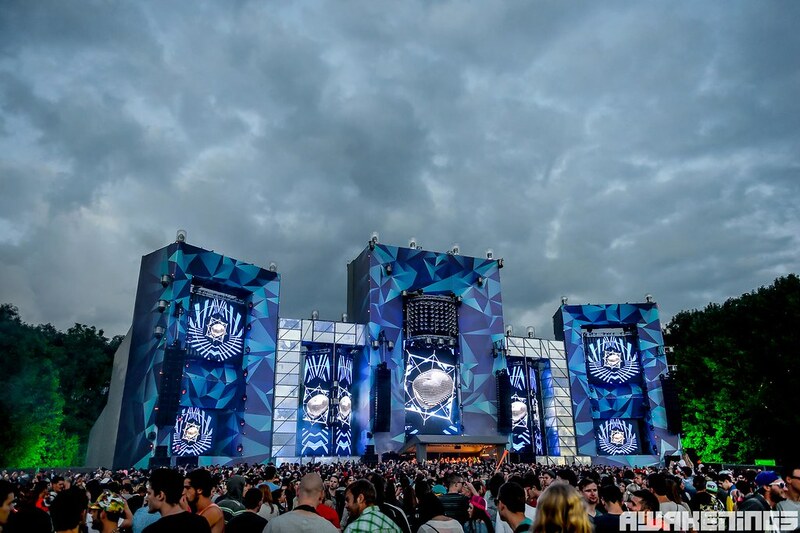 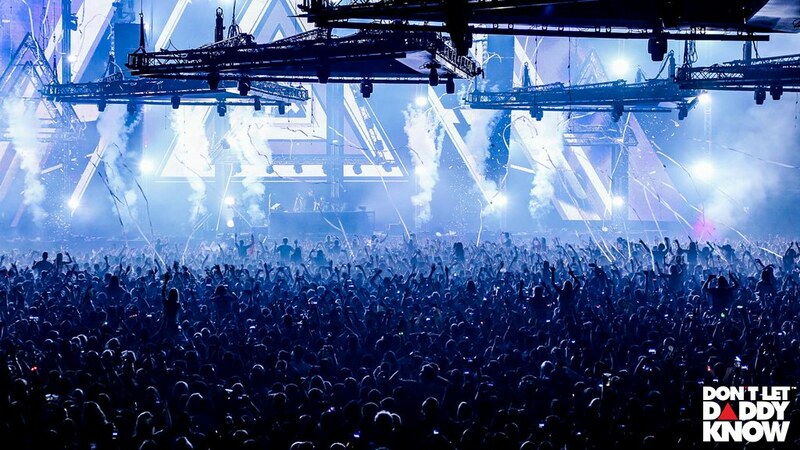 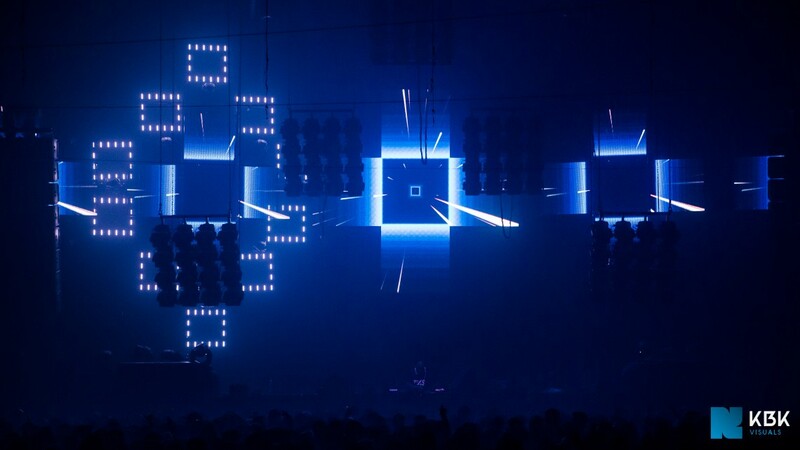 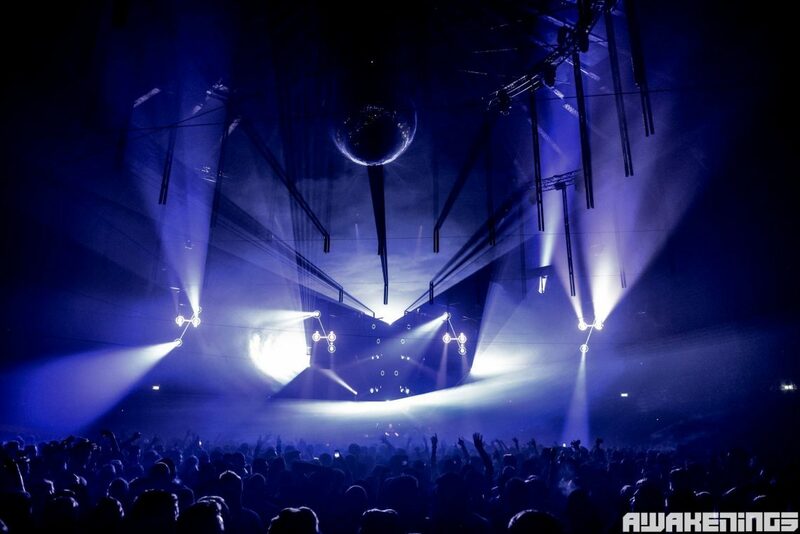 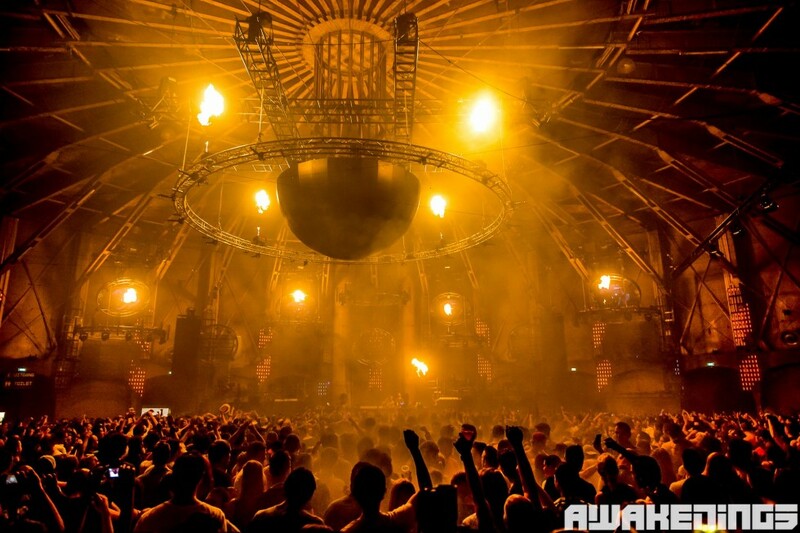 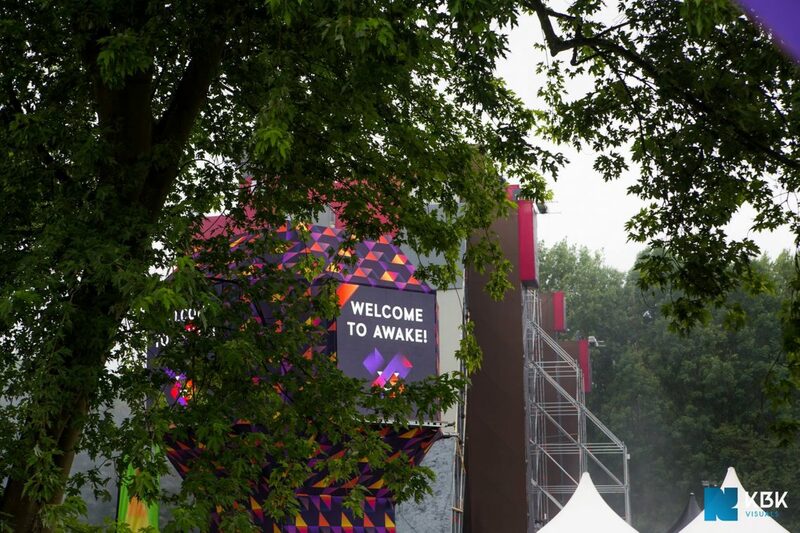 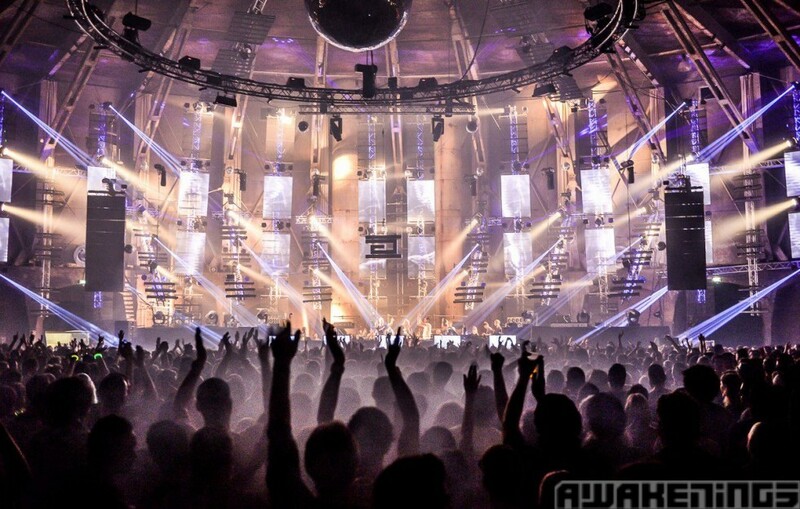 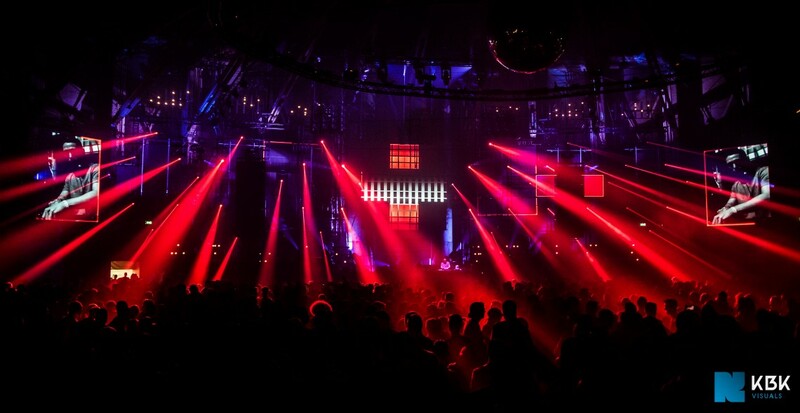 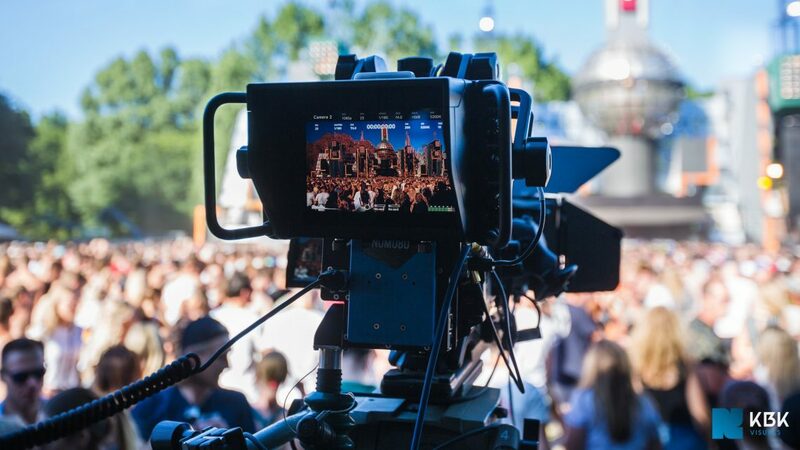 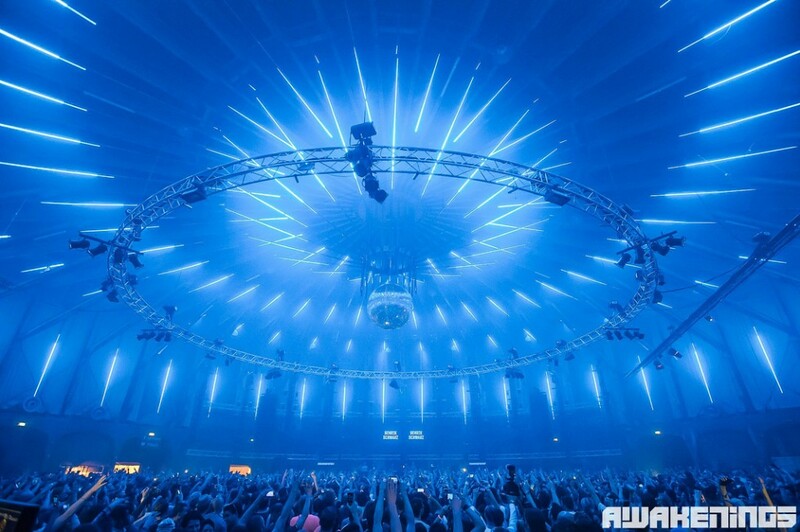 Running for over 20 years, Awakenings has gained a fundamental position within the dutch techno landscape. 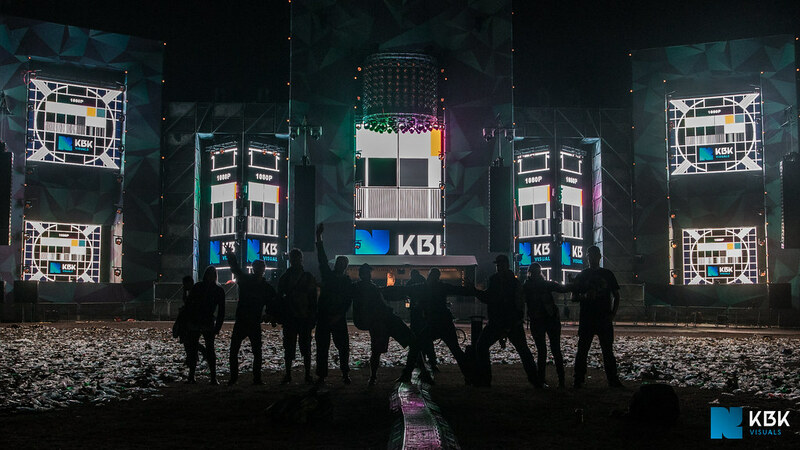 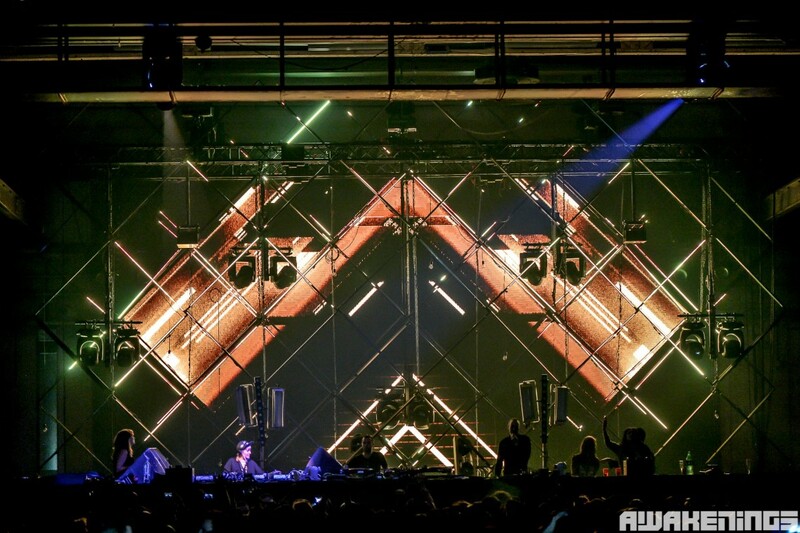 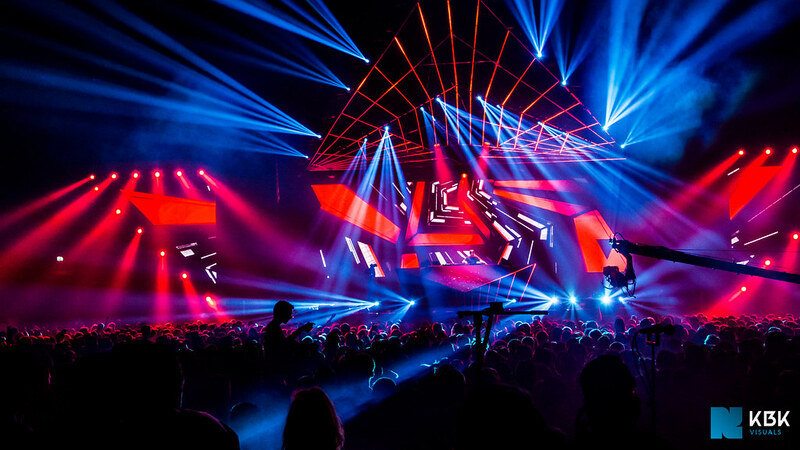 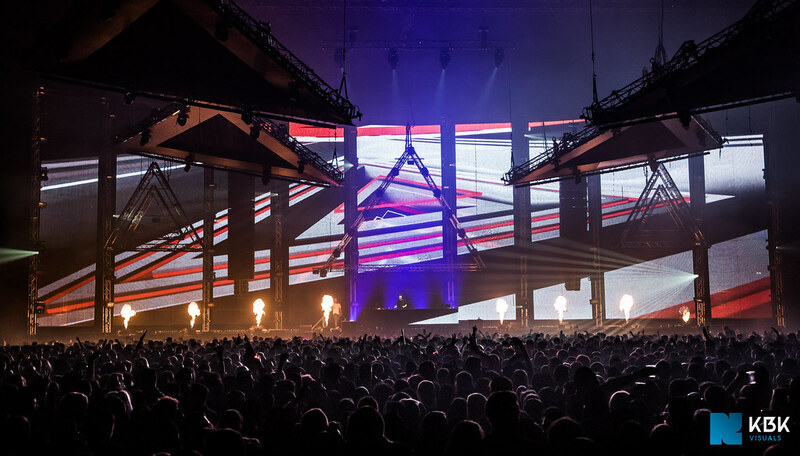 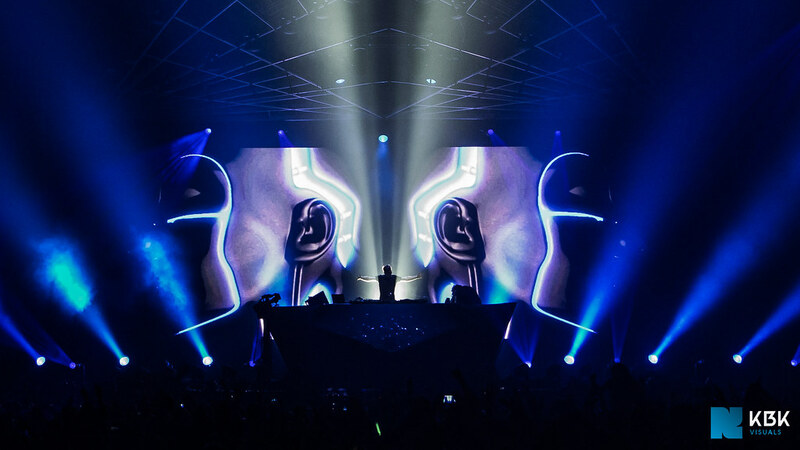 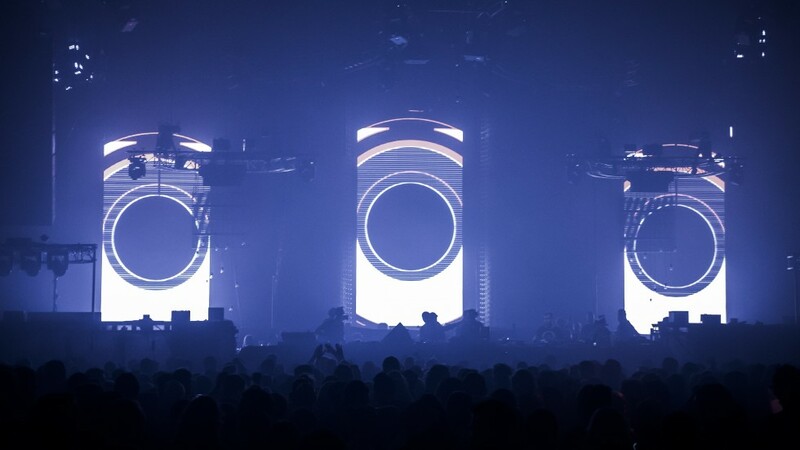 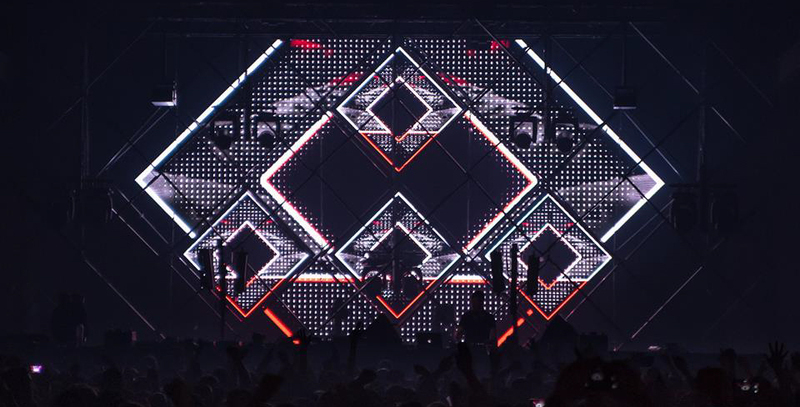 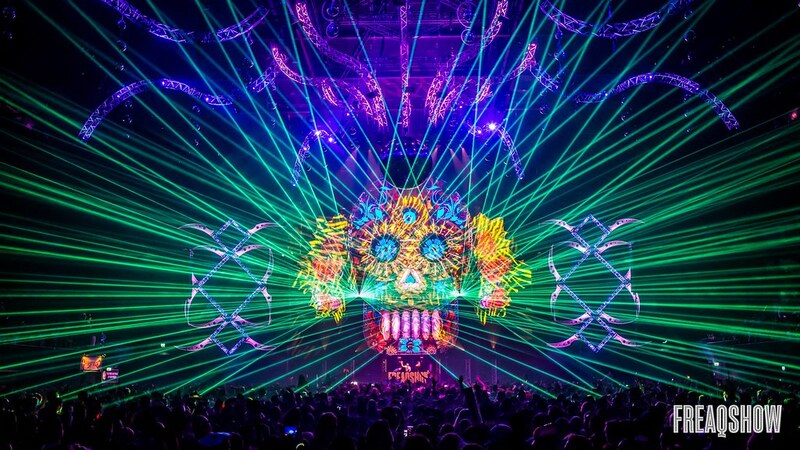 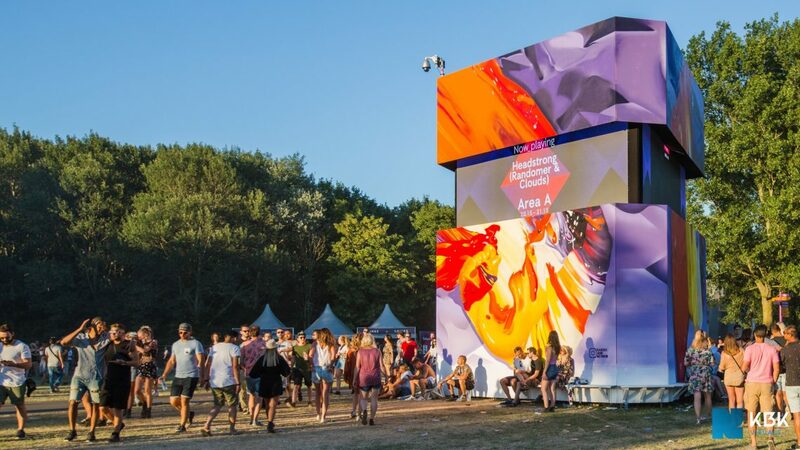 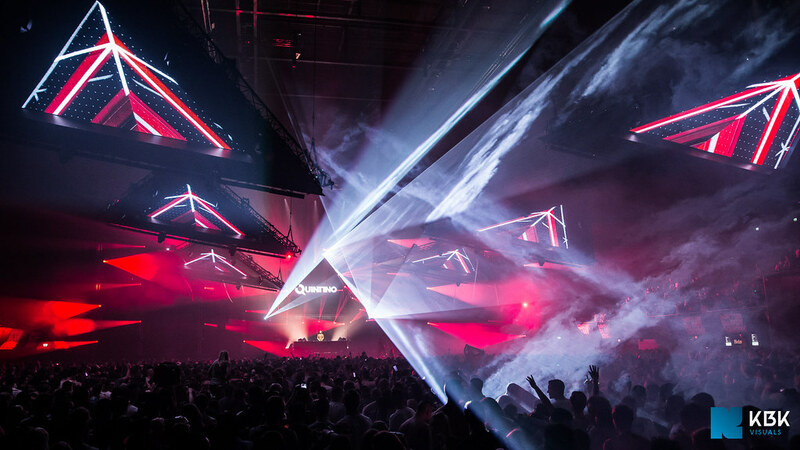 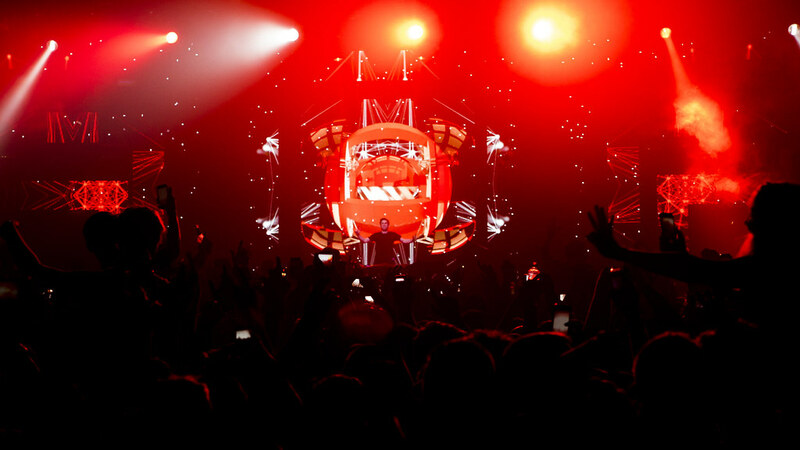 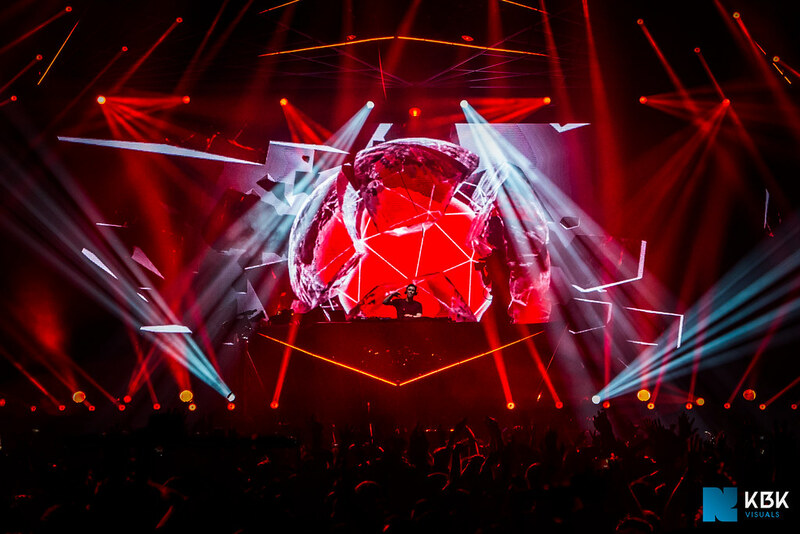 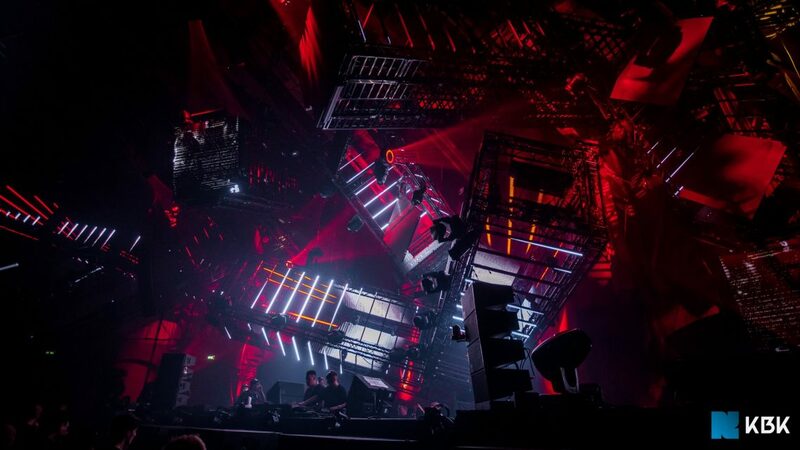 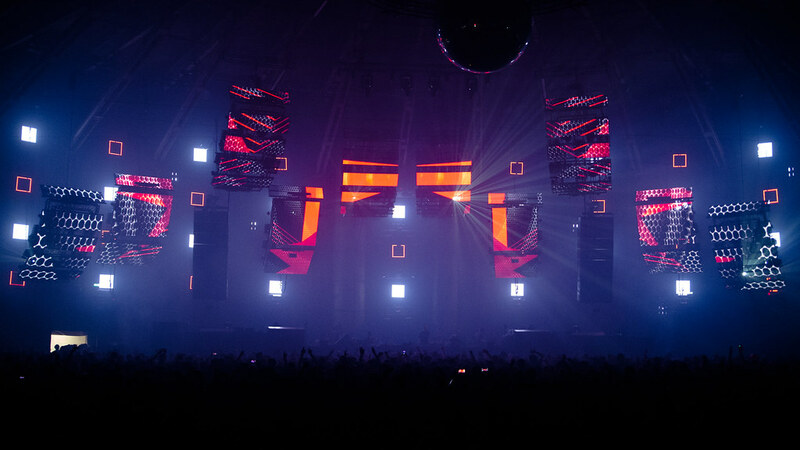 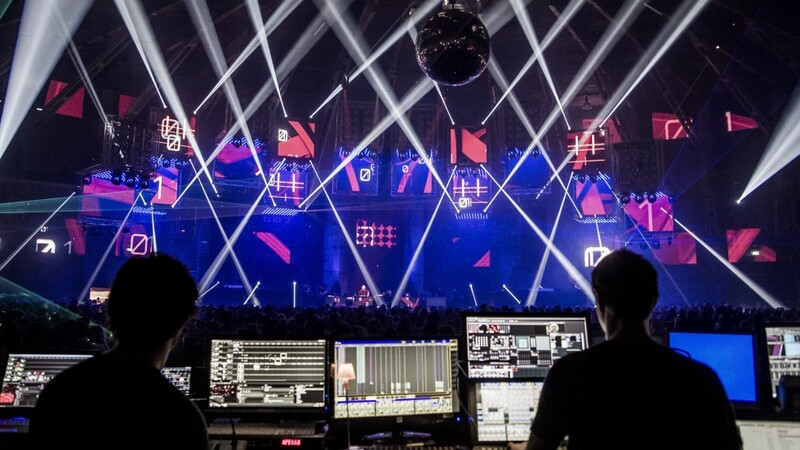 Even after the many shows we’ve done for Awakenings, the experience still remains unique every time we perform with live visuals for some of the most renowned techno DJ’s in the world, among which we can count Jeff Mills, Adam Beyer, Ben Klock and Carl Cox, to name a few.